Home » Right Now » 2018 Friends Scholarship winners announced. 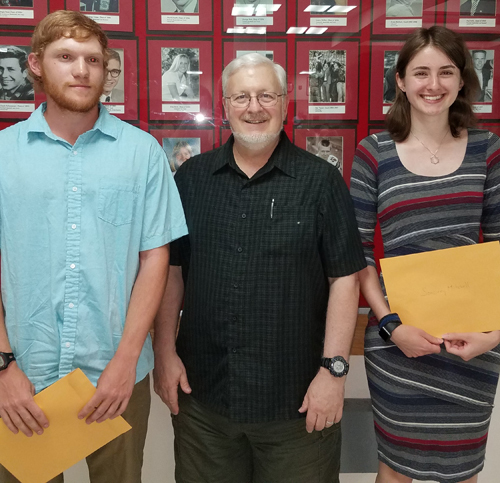 2018 Friends Scholarship winners announced. 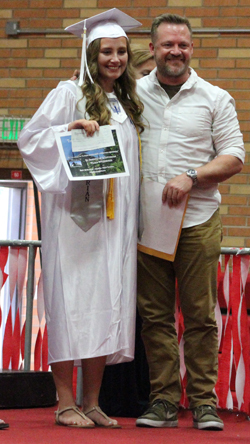 This year’s winner from Libby High is Emily Mossburg, who wrote about the travails and triumpsh of being a Kootenai Outdoor Adventure Program mentor. 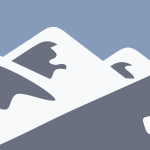 Kelly Butts-Spirito from Thompson Falls submitted a revealing essay about three-and-a-half days alone in wilderness.Wade Stevens from Clark Fork was awarded $300 for his piece outlining a walk in the Scotchmans north of Clark Fork. Noxon senior Phylan Sweeney had an adventurous — and snowy — day at Leigh Lake at the center of her tale. 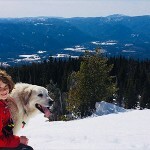 Bryce Barba, a home school student from Kootenai, submitted a hilarious piece about the hazards of camping in a national park without making reservations. FSPW has been giving local seniors scholarships for ten years. 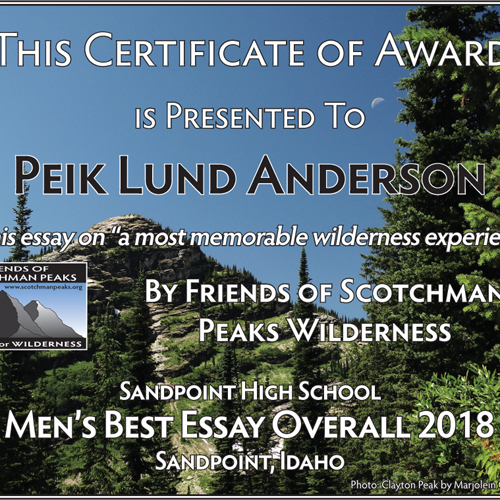 Many of them are posted online at https://www.scotchmanpeaks.org/category/blog/ The 2018 winners will be posted soon.